Having a portfolio online is important to any creative. Having the possibility to show your best work samples to new clients is a very important step in the process of getting new projects. 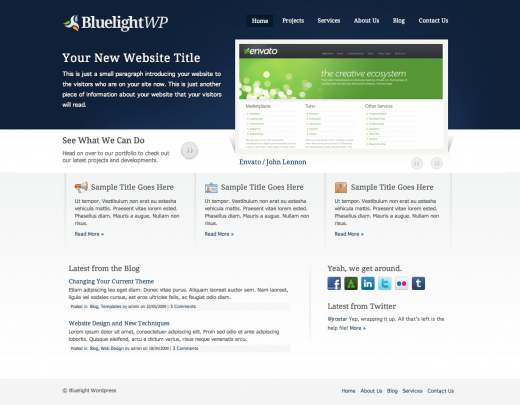 Often, the talented designers to come up with a good project, but do not know how to make a website. I received a lot of great feedback from our previous posts related to WordPress themes as like: entertainment WP themes, WP ecommerce themes and agency WordPress themes. So today, I decided to create another post listing premium portfolio WordPress Themes, something that I was looking for a new project. Let me know which ones you liked the most. Dandelion theme has very powerful admin settings included, so that it can satisfy all different needs without having to change any code. 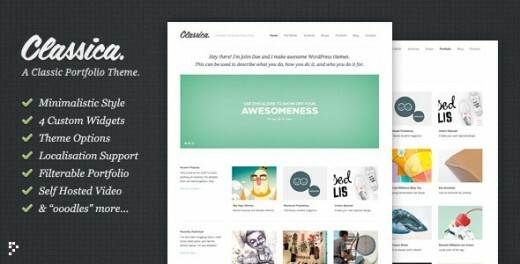 Prestige is an unique and advanced WordPress theme. 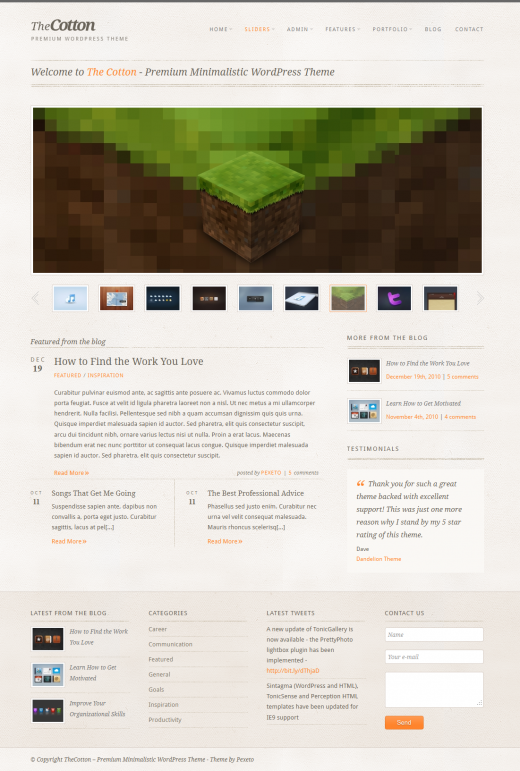 It comes with a big pack of various skins, shortcodes, widgets and fonts. 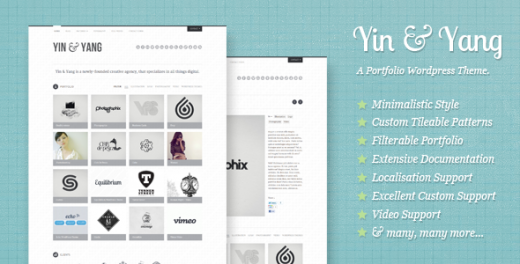 Yin & Yang is a light, minimalistic, simple to use portfolio theme. Quick to setup and easy to customize, thanks to the powerful admin panel, and the detailed documentation. 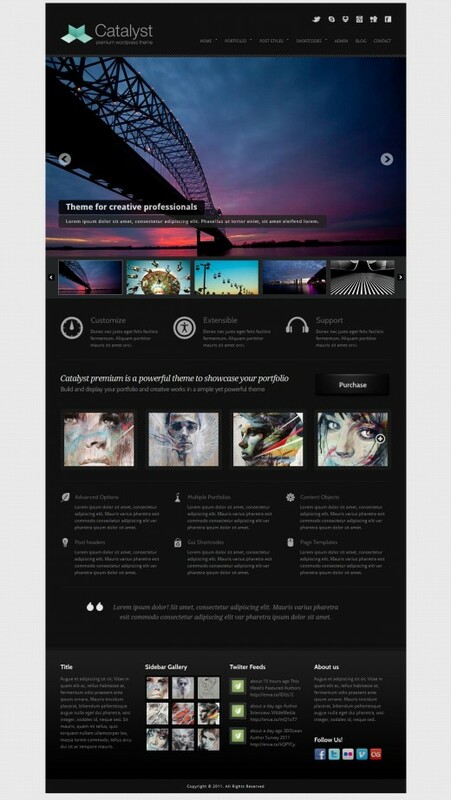 Studio Box Premium WordPress Theme is about simplifying building of your online portfolio. It is packed with useful showcases to have your creative work displayed for customers and clients. 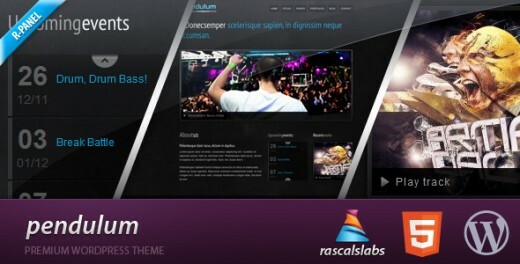 Pendulum – it is modern template which was prepared with the thought about people loving the music: DJs, producers, musicians, musical clubs as well as for everyone which are fascinated by a music. 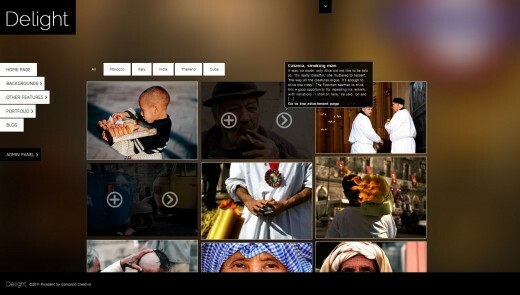 An elegant and minimalist WordPress theme for a design studio or photo studio. 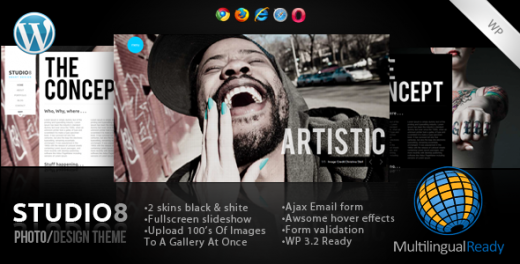 The theme has a fullscreen background gallery for featured work, twitter ticker, jquery paginated portfolio layout and blog, awsome hover effect, and an ajax contact form. The template offers a quick and easy setup. The help documentation explains all the steps thoroughly with video screencasts. You may choose not to update to the latest version, we will still be supporting the old version. 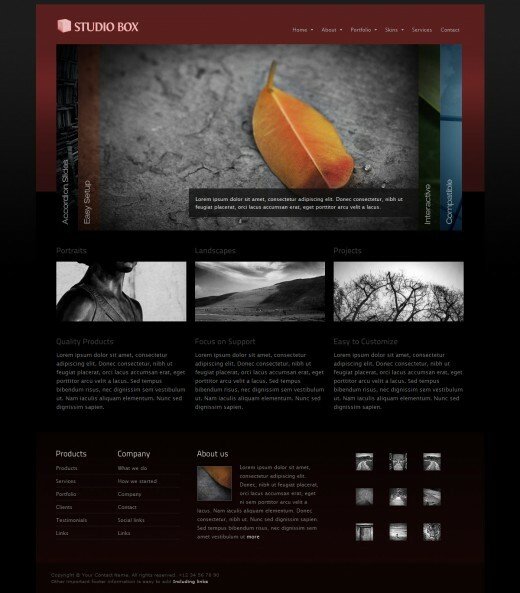 Echoes Premium theme for WordPress is designed for rapid development of portfolio or business websites. 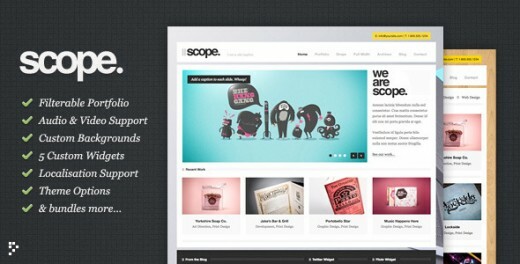 3 Featured Mainpage styles, 5 Portfolio Page Styles, 19 Shortcodes, working Contact Page Ajax Validated Template and more. 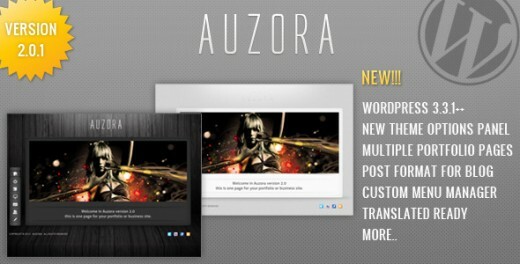 Auzora is One Page Portfolio WordPress Theme. Comes with massive admin features. 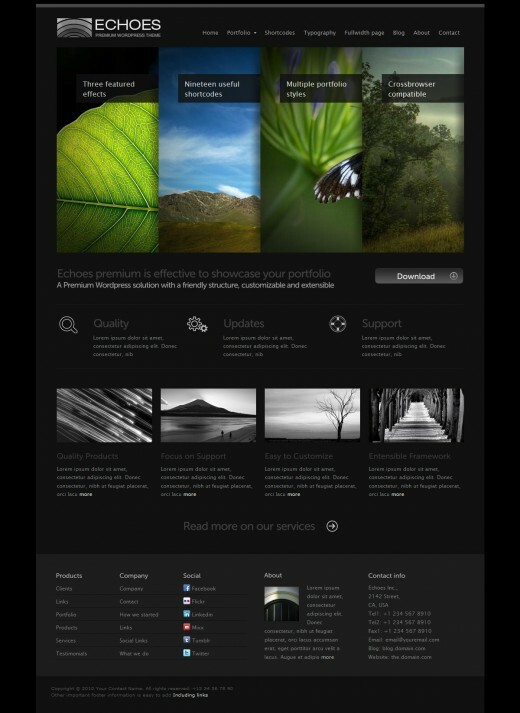 Are you tired to see a lot of one page wordpress theme use scrollable effect when change the page? 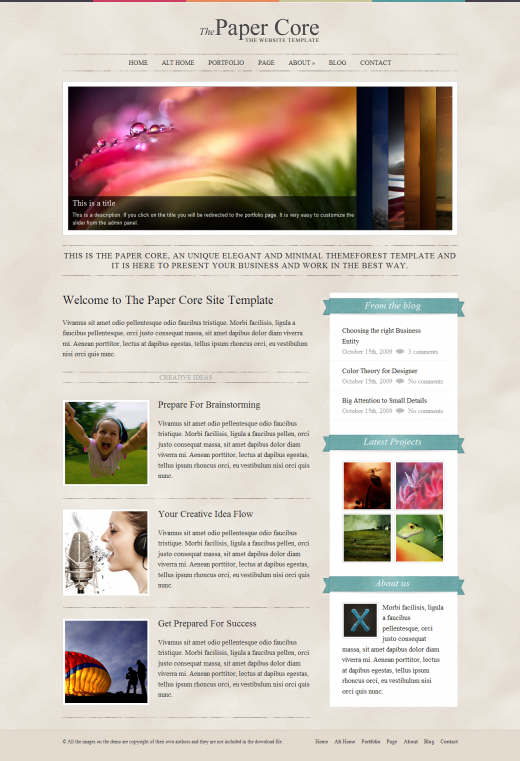 The PaperCore is an unique, elegant and minimal WordPress theme and it is here to present your business and work in the best way. Synthetikis a WordPress theme for creative professionals such as graphic designers, web designer, artists, illustrators and photographers. 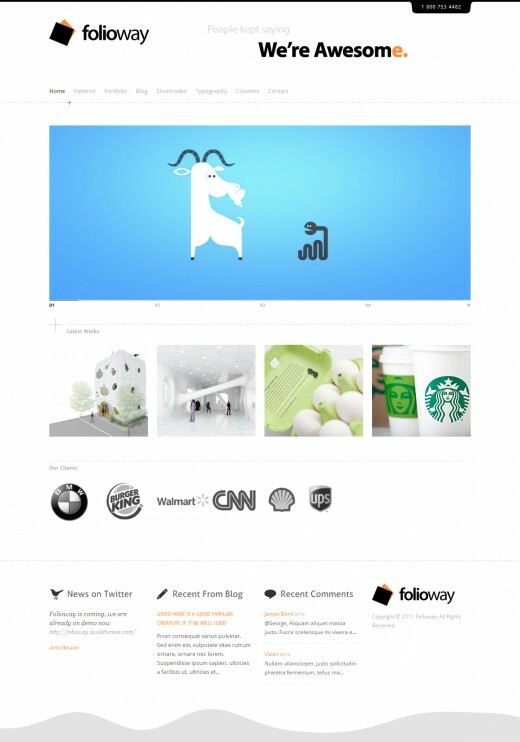 The Cotton is a Powerful Premium WordPress Theme designed in a minimalistic style. This theme provides all the main functionality you will need to present your products, work and yourself in an elegant and professional style. 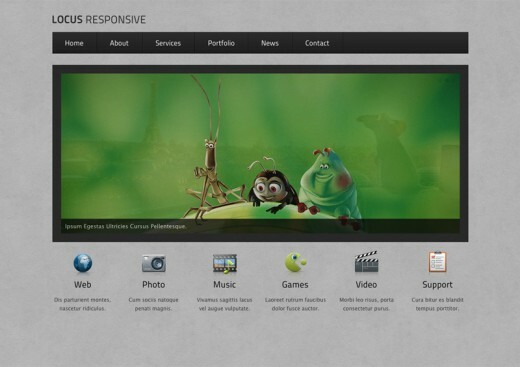 All of these themes are very professional and comes with lots of features. Subscribe to Feed if you would like to be informed for the latest posts. 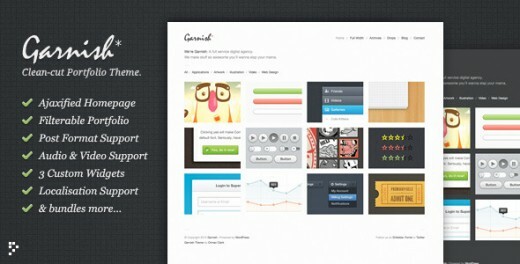 excellent portfolio presentation in these themes. 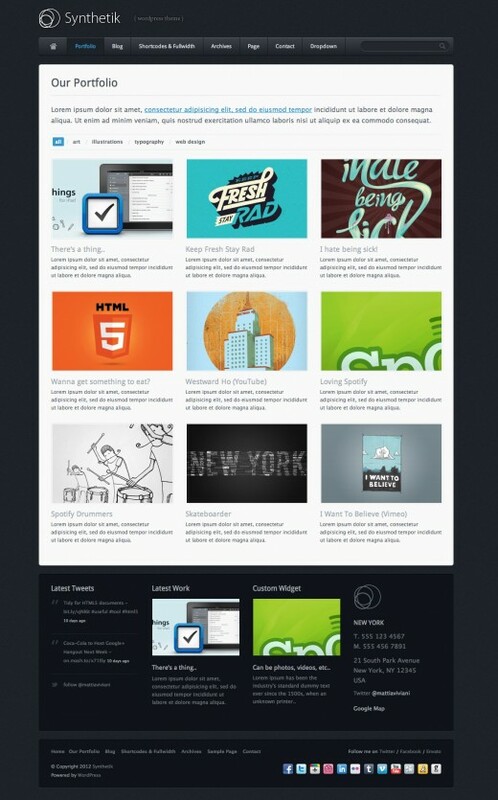 Good to see lots of auto-resizing themes in one place.